Join us on our first time camping as a family with kids! We share our Top 10 Essential Tips for a Family Camping Trip, as well as lots of fun and funny moments. 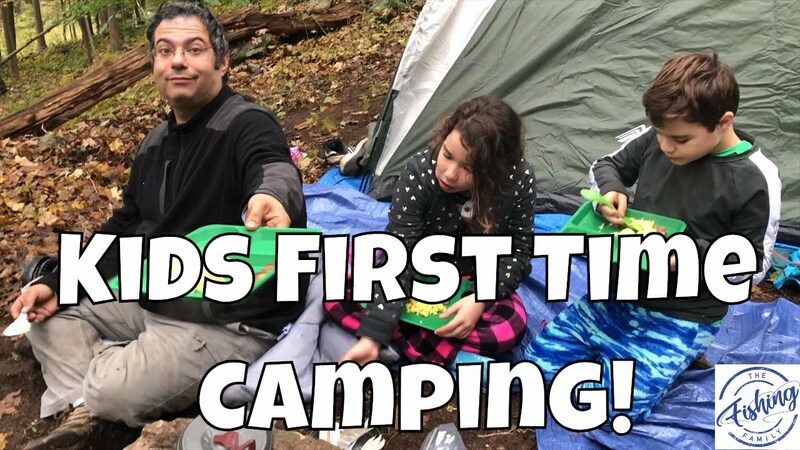 We show our camp setup, setting up tasks for the kids, going fishing and catching some bass and perch, as well as cooking dinner and breakfast over the campfire. These Amazon Affiliate links help support the channel without costing you extra. We really appreciate your support!